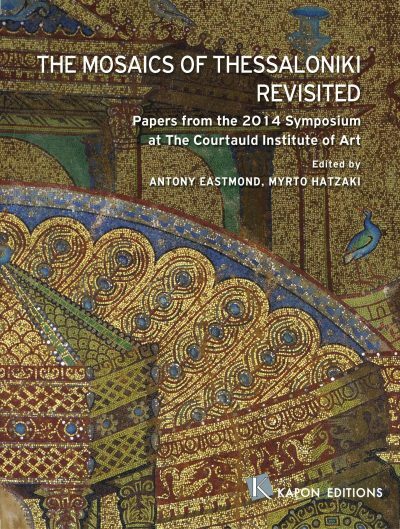 In the city of Thessaloniki are preserved the most complete range of Byzantine mosaics in the whole world, dating from Late Antiquity to the 14th Century. 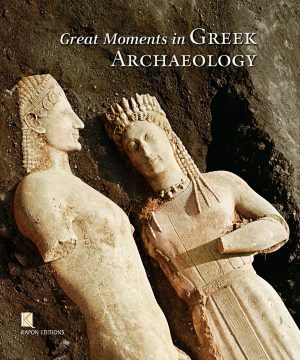 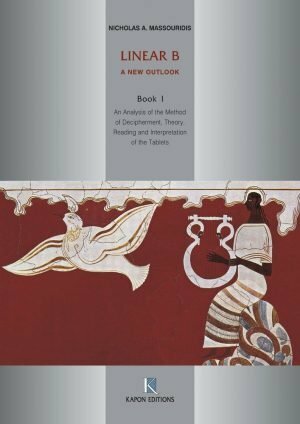 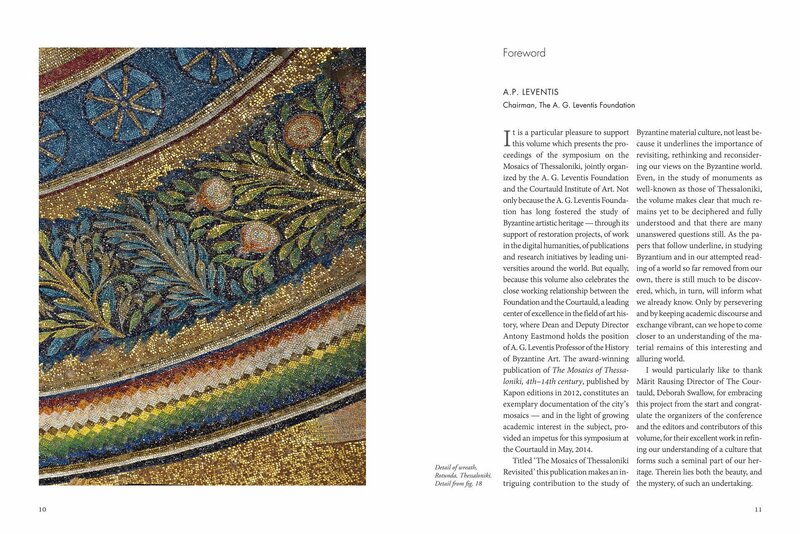 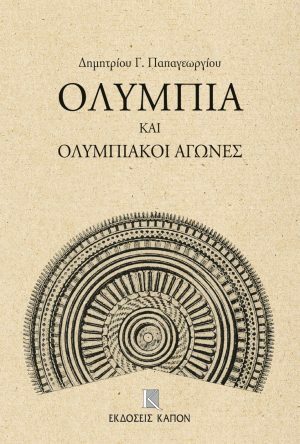 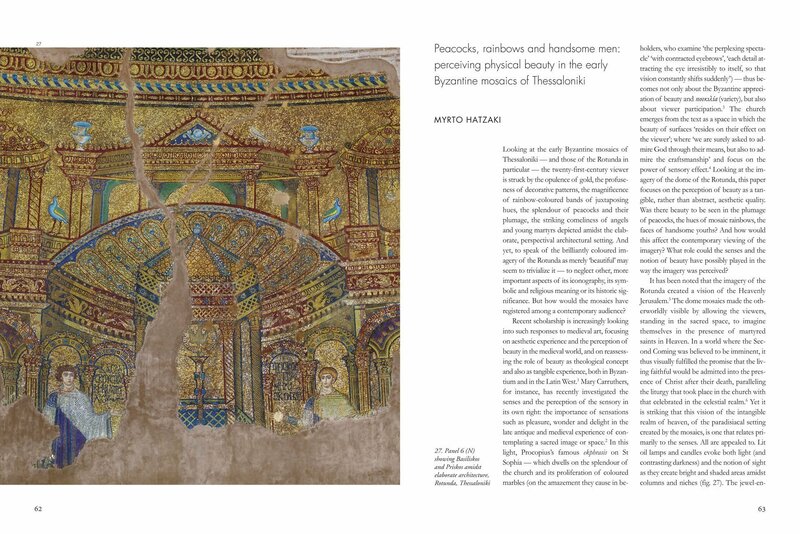 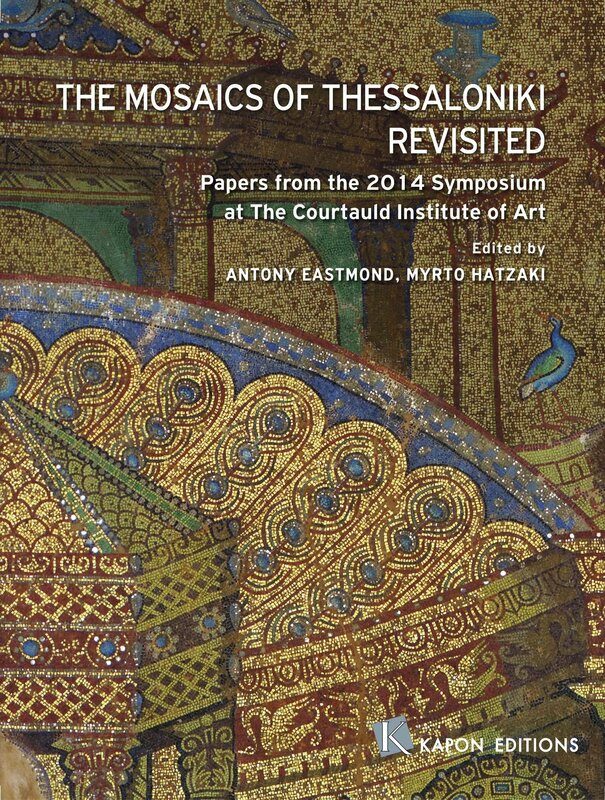 The views of leading scholars on different aspects of Thessaloniki’s mosaics are collected in this volume. 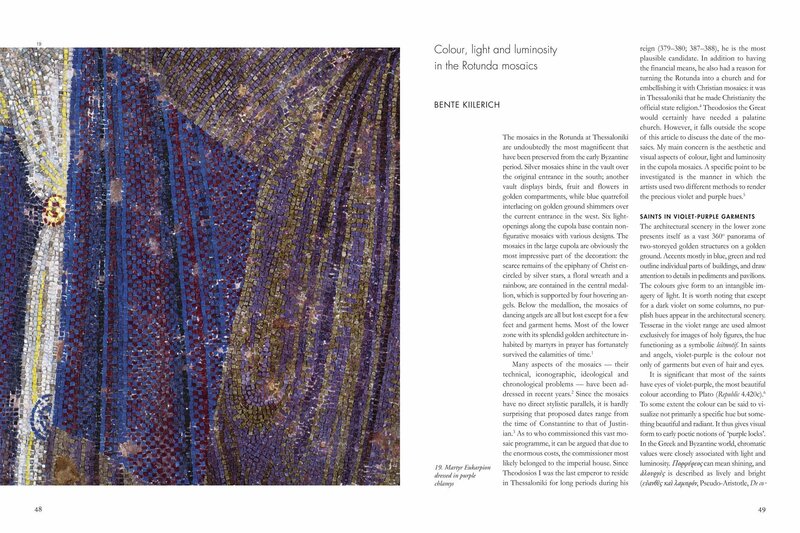 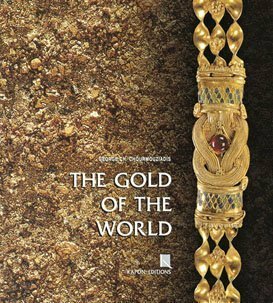 In particular there are discussions of much debated issues of their chronology and interpretation, discussions which offer new insights in the study of these exceptional works of art.